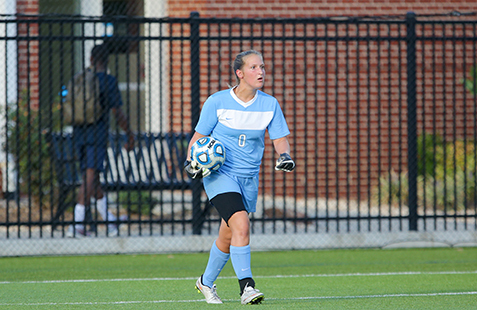 RSU women’s soccer player Tayler Stover was named to an NCAA Division II national committee to address student-athletes needs nationwide. She is the only Oklahoma representative on the committee. 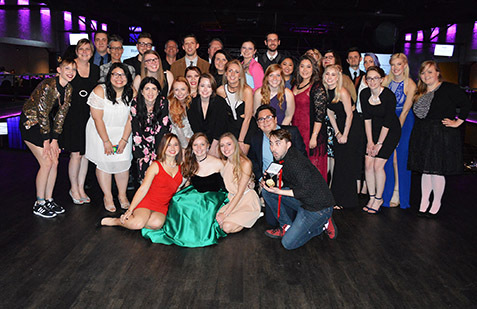 University of Central Oklahoma design students, faculty and staff, attended the 2017 Oklahoma City ADDY Awards, where the group won 113 student awards and 12 professional awards. Oklahoma State University-Tulsa graduate students Aaron Laney and Ian Juby are on a journey that years ago both could only dream about. The two students were hired recently by NASA as composite pressure vessel experts – starting their work at Johnson Space Center in Houston months before graduation in May. 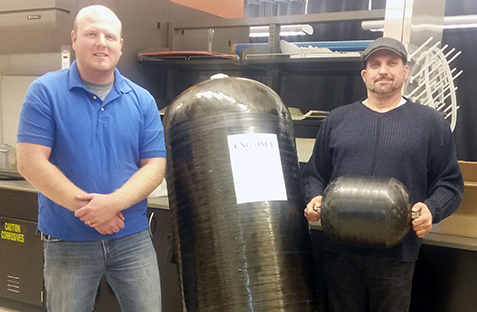 Juby, left, and Laney show two composite pressure vessels they worked with at the Helmerich Research Center at Oklahoma State University-Tulsa.